Reader Nectar Vam mentioned a version of Bluebeard in the comments of my last post that I had never heard of before. 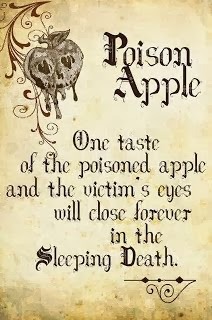 I haven't heard too many folkloric tales other than the Grimms' "Robber Bridegroom" and "Fitcher's Bird," so I did some digging. "In a Scandinavian version of this ballad, a nobleman's daughter is courted by a handsome, honey–tongued, false suitor who promises to take her to the fair if she meets him in the woods. Her father will not let her go, her mother will not let her go, her brothers will not let her go, but her confessor gives permission, provided she keeps hold of her virtue. She finds her suitor in the woods busy at work digging a grave. He says the grave is for his dog; but she protests that it is too long. He says the grave is for his horse; she says it is too small. He tells her the grave is meant for her, unless she consents to lie with him. Eight maidens has he killed before, and she shall be the ninth. Now the choice is hers — she must lose her virtue or her life. She chooses death, but advises her false suitor to remove his coat, lest her heart's blood spatter the fine cloth and ruin it. As he takes it off, she grabs the sword and strikes his head off "like a man." The head then speaks, instructing her to fetch a salve to heal the wound. Three times the girl refuses to do the bidding of a murderer. She takes the head, she takes his horse, she takes his dog, and rides back home — but as she goes, she encounters her suitor's mother, his sisters, his brothers. Each time they ask, "Where is thy true love?" Each time she answers, "Lying in the grass, and bloody is his bridal bed." 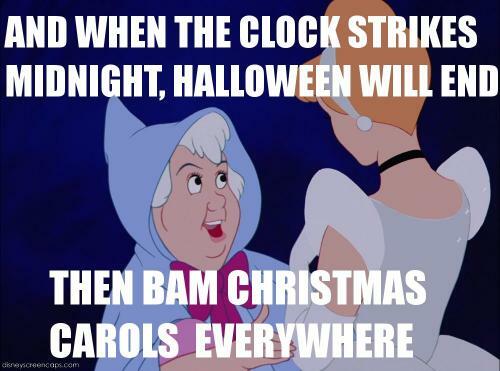 (In some versions, the entire family is made up of robbers and she must kill them too.) She then returns to her father's court, receiving a hero's welcome there. But in other "murderous lover" ballads, the heroines are not so lucky. Some meet with graves at the bottom of the sea, others in cold rivers, leaving ghosts behind to sing the sorrowful song of their tragic end." "In "May Colvin," False Sir John rides off with a nobleman's daughter he's promised to marry — but when they reach the sea, he orders the maiden to climb down from her horse, to take off her fine wedding clothes, and to hand over her dowry. 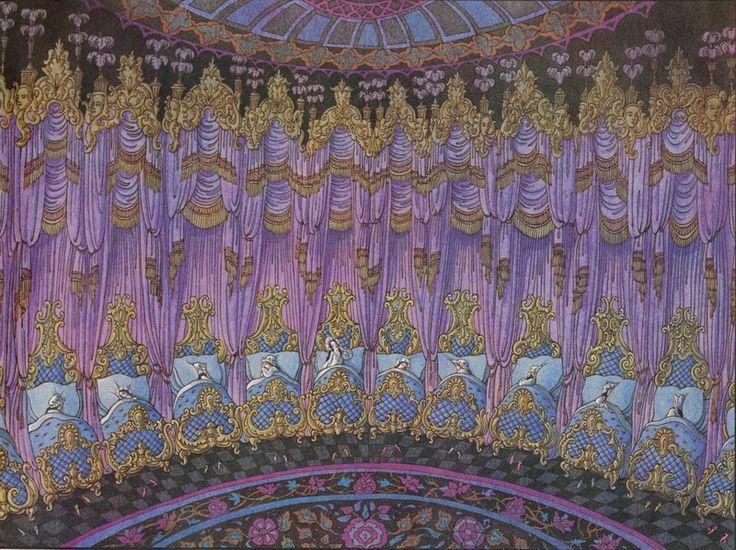 "Here I have drowned seven ladies," says he, "and you shall be the eighth." May begs him, for the sake of modesty, to turn as she disrobes. And then she promptly pushes him in the water to his death." 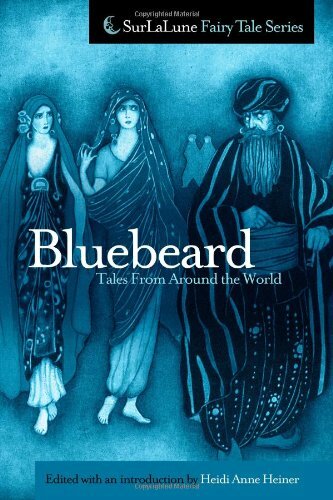 I officially need to get Surlalune's collection of Bluebeard Tales From Around the World, one of the few books in that series I don't have yet! Mugshot of Harry F Powers-serial killer the newspapers dubbed "Bluebeard"
"Upon searching the home, police found the crime scene in four rooms located under the garage. Bloody clothing, hair, a burned bankbook and a small bloody footprint of a child were discovered. Citizens of the town began to arrive at the scene to watch the unraveling of the crimes Powers had committed. Police began to dig up a freshly filled-in ditch found on Powers' property, and the bodies of Asta Eicher, her children and Dorothy Lemke were uncovered. Evidence and autopsy results showed that the two girls and their mother were strangled to death while the young boy's head was beaten in with a hammer. Lemke was uncovered with a belt wrapped around her neck, with which she was strangled. Love letters were found in the trunk of Powers' automobile. He had written back to many women and had the intentions of stealing their money and killing them, just as with his most recent victims." And guess what the name of the Sheriff who obtained the search warrant for his house was? Wilford B. Grimm. 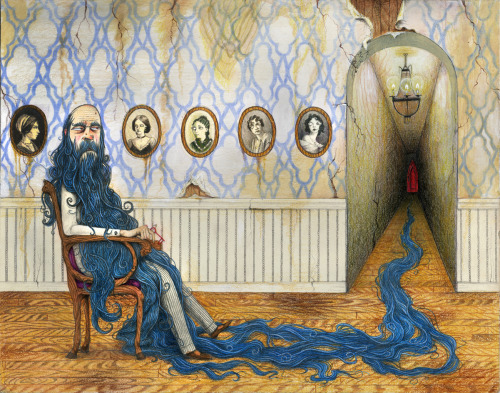 But one thing I really never consider is the fact that Bluebeard can actually be seen as a feminist tale. We normally think the opposite-since Perrault added that moral about the perils of women's curiosity, whether he was being sarcastic or not, the general consensus for a long time afterwards was that women's curiosity was the real warning of the story. This fitted in perfectly with the view long held that knowledgeable and powerful women were dangerous. Yet we know that folkloric versions of the tale did not condemn the woman for her curiosity at all. In fact, in some versions, she ends up rescuing the previously murdered women, bringing them back to life, and/or killing the Bluebeard character (see Grimms' "Fitcher's Bird" for an example). 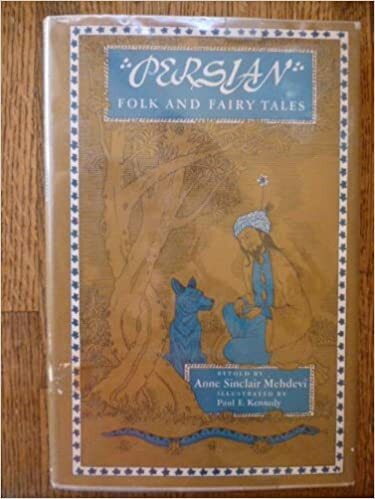 In fact, many actual folk tales are really not so misogynist as many now think-Maria Tatar says, "The gendered division [of active males and passive females]...was also not as rigorously enforced in folktales as in myths. 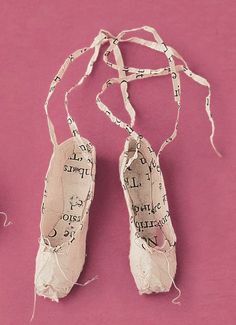 If we look, for example, at some of the tales from the Brothers Grimm that did not make it into our fairy-tale canon, we find that there are many male Cinderellas who suffer in silence and many active women who undertake journeys and carry out tasks to disenchant bridegrooms" (emphasis mine). 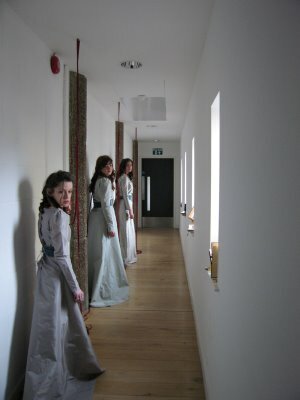 The separation of men's and women's roles into the now upsetting stereotype was a cultural process that was enforced throughout the Victorian era. Tatar points out several reasons why even Perrault's curious wife is actually not as passive as we imagine. Although the curiosity aspect was shamed at the time, few could really imagine that a happy ending could have resulted by the wife's remaining ignorantly married to a murderer. Her search for knowledge, although exaggerated and mocked, in many Victorian versions, makes her the detective of the story. This is especially interesting in light of the fact that the detective novel was just becoming a genre and became immensely popular in the later Victorian era. Sherlock Holmes used logic and observations to attain justice for murderers; Bluebeard's wife was doing the same thing before he came along (because it's a little strange for a husband to keep a whole room of his house off limits to his own wife-that alone should elicit suspicion). 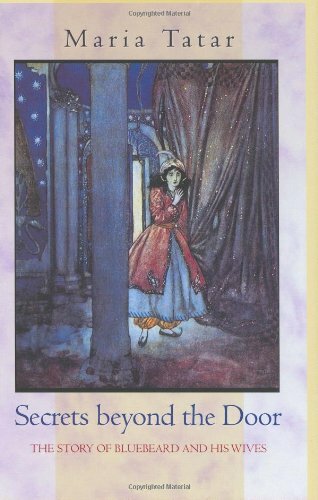 And, as Tatar also reminds us, the idea of a woman acquiring knowledge to gain power over the man she is indebted to is also an element of the fairy tale Rumpelstiltskin-and interestingly that heroine is typically seen as the hero and the strange little man the villain. A completely passive character would have just submitted to her own fate, but the heroine in this story makes up all kinds of excuses to prolong her death. Perrault's heroine asks to say her prayers. Some critics say that this shows her being piously repentant for her "sin" but it could be a clever way of stalling (because even the most religious would hardly consider death a fitting punishment for curiosity!). Folkloric versions may have her insisting on donning bridal wear first; others put on articles of clothing one by one, in sort of a reverse image of Little Red Riding Hood's taking off her clothes in the old French version. 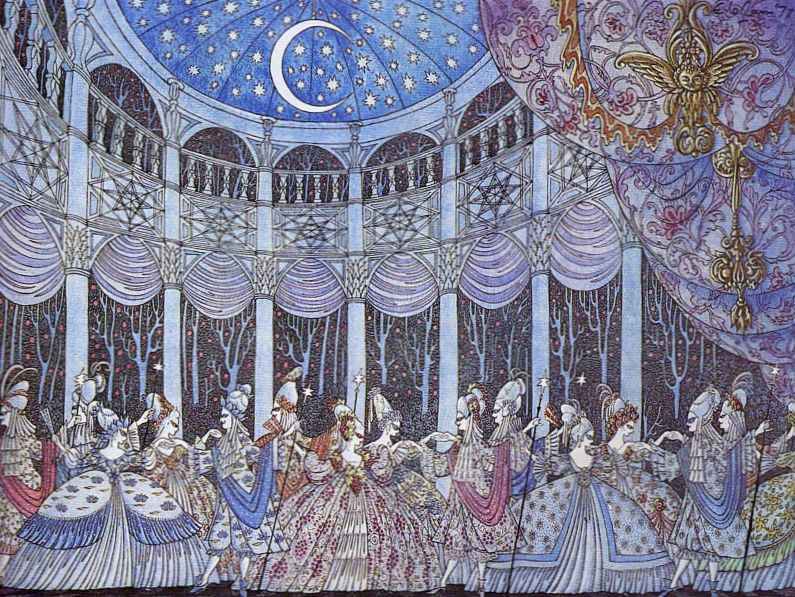 This one is definitely better seen in folkloric versions than Perrault; the older characters sent out magical animals with messages for her family. As mentioned above, some heroines would resurrect the dead bodies, which were sometimes her sisters, and the heroine herself would kill the murderous husband. Perrault's unfortunate wife sends her sister up to watch for her brothers, which is not quite as active a role, but still shows that she has thought of a way to call for help as quickly as possible and took initiative when some might have just given up hope. 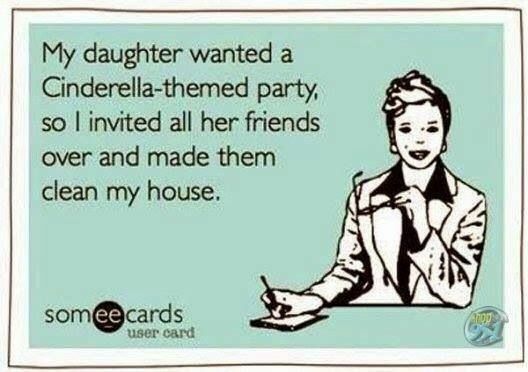 The traditional fairy tale formula begins with a young person who lives with their family and ends with them married. Critics don't like the idea that you're not complete without a romantic relationship, but this progression can also be seen as symbolic of a person who grows up, leaves their childhood family, and starts their own. Yet in this fairy tale, the heroine starts in a married relationship, and ends up alone in the happy ending, having gotten rid of her husband with the help of her family. She is now the master of Bluebeard's grand estate and generally puts the vast wealth to charitable use. She goes from powerless to powerful; dependent to independent. In Perrault she gets herself a new, "worthy" husband...so while she may not be a single woman, she still shows she has power in her ability to get her own spouse now. (In fact, the wording there, about how she got herself a "worthy husband who made her forget the ill time she had passed with Bluebeard" really reveals, I think, that Perrault did not actually view the wife as the transgressor). In "Fitcher's Bird," it is never said what she does afterwards-her eventual fate is left up to our imaginations. 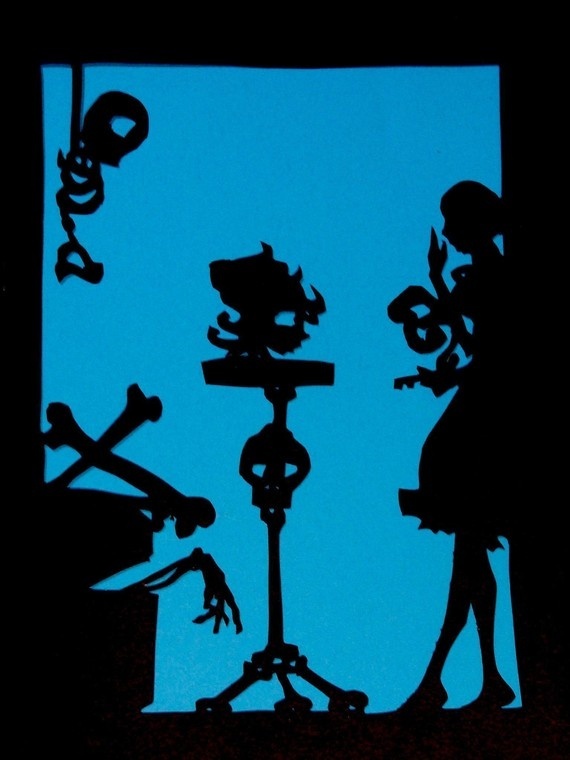 "Widower Bluebeard and the Red Key"
"Strangely enough, she deserts her company and goes up alone (mark that), opens the door, drops the key in her fright, and sees—what? 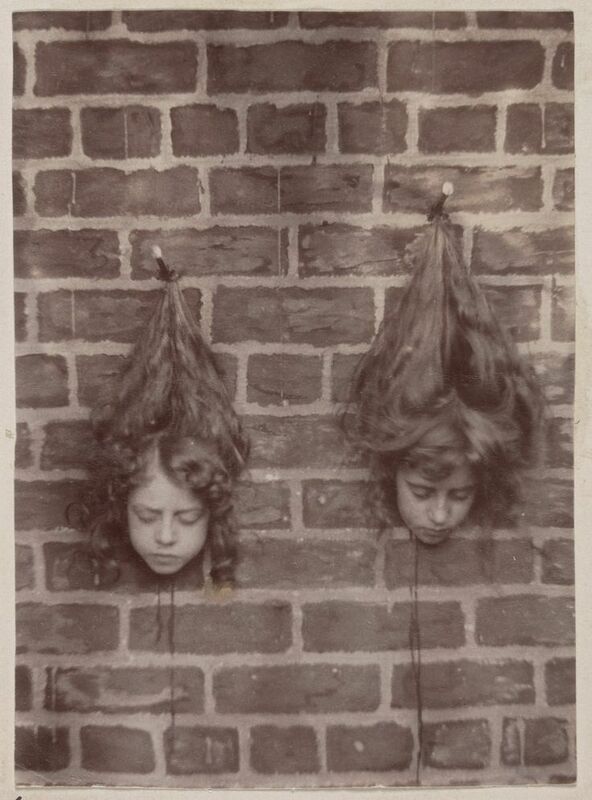 The gory corpses of his former wives suspended by the hair of their heads! Now let me ask, in the name of common sense, how did she know they were his wives? How was she able to recognize them after such a lapse of time? Why did she not cry out and bring up the com­pany from below? or why did she not run away and escape from the vengeance of the abominable tyrant? But no: she carefully picks up the key, and fruitlessly endeavors to brighten it with ashes or Sand-paper. When her husband unexpectedly returns the next morning, she hands him the keys as though nothing had happened." 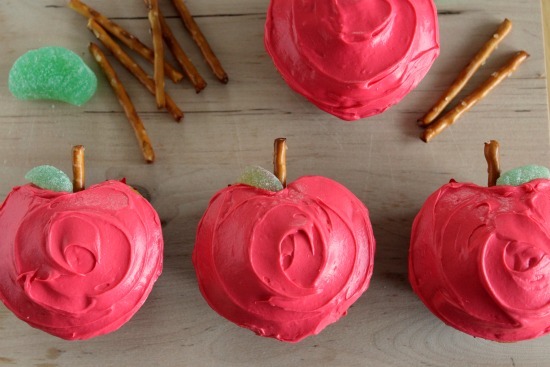 For anyone throwing an Autumn or Halloween-themed party, or just enjoying the season with family and friends- if you want to throw a little fairy tale inspiration in, there are some great ideas for Snow White's poisoned apples! Tony and I visited a corn maze this fall, and in the gift shop I spied this book, Jack and the Corn Stalk, by Aaron Burakoff and illustrated by Izzy Bean. I flipped through the book-it's for very young readers so it was short. It's definitely a cleaned up, aimed-towards-younger-audiences version of "Jack and the Beanstalk," but it's part of the Fairy Tale Trail series that seems to have a theme of teaching children to connect with nature and care for plants and animals, which is a solid message. 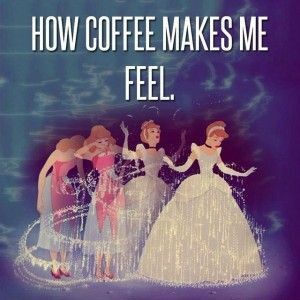 For example, you can also read Beauty and the Bees as well as other fairy tale adaptations with an environmental twist. 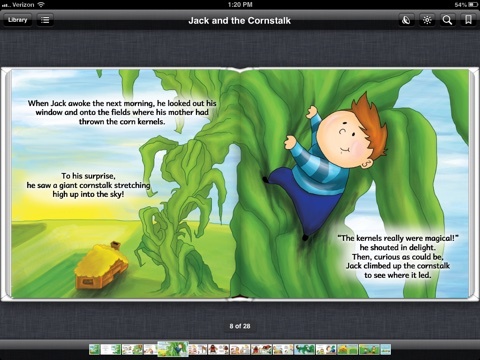 In the book Jack climbs up a magic cornstalk and meets helpful giants who teach him about corn, and in the end there is a corn maze (which Jack uses as a way to communicate with the giants, which is actually a pretty clever idea). 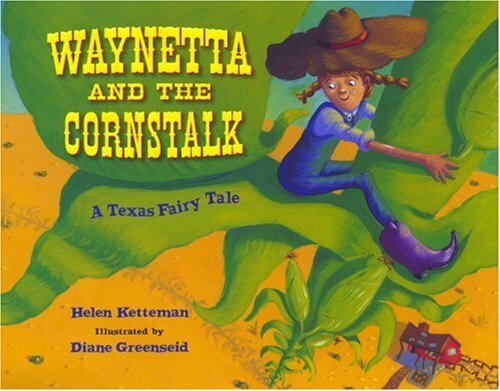 There are other corny twists (yup, pun intended) on "Jack and the Beanstalk" out there, such as a modern adaptation starring a girl, Waynetta and the Cornstalk, which is recommended as a good educational story to compare and contrast to the traditional fairy tale. 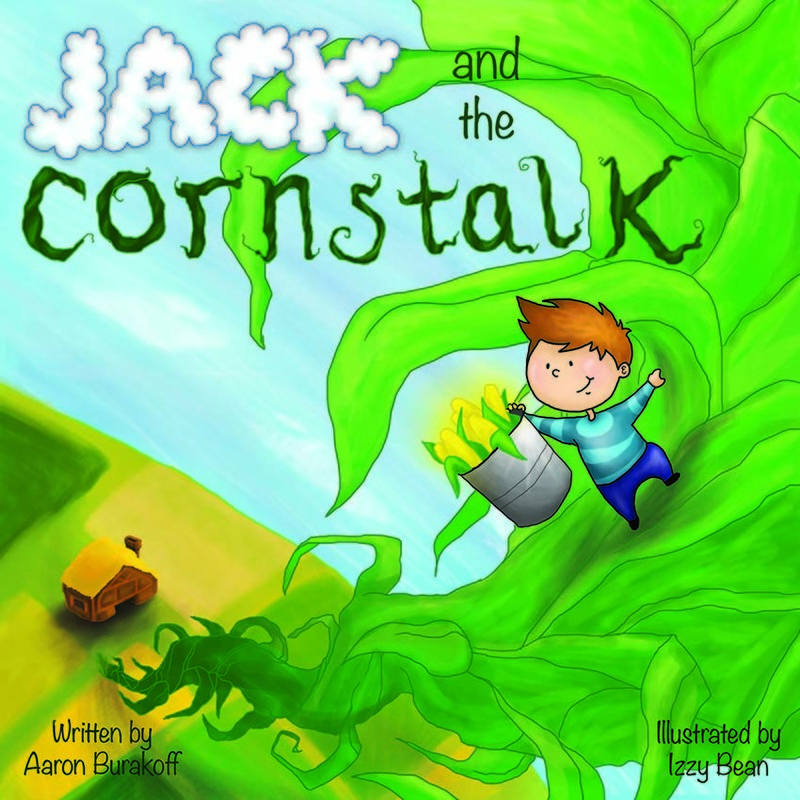 There are some other folk tales out there related to Jack's magic beanstalk, but in America they've naturally been altered to feature corn, a very prominent plant here in the Midwest. Here's a brief tall tale from Kansas featuring a boy who climbs a corn stalk to look out at the corn field and got stuck on a growing plant. Not quite as fleshed out as "Jack and the Beanstalk" but I'm sure it was influenced by the story and adapted to a corn growing culture. 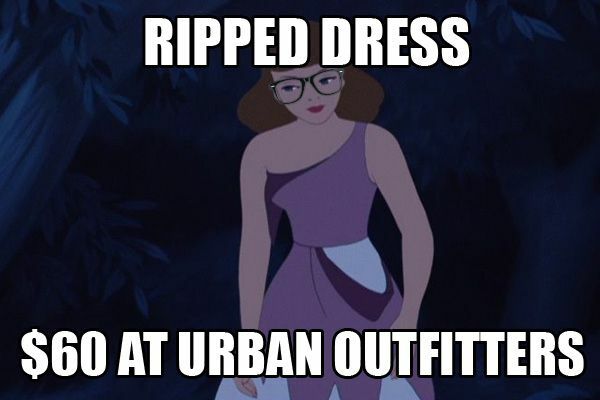 "Beauty & the Beast is one of my favorite stories. I think it is such a lovely metaphor for reckoning with the savage & civilized parts we're all made of. And even if it was originally a an instructive parable about arranged marriages (this is the word on the street), I also think it holds a lot of significance about the contemporary idea of true love." 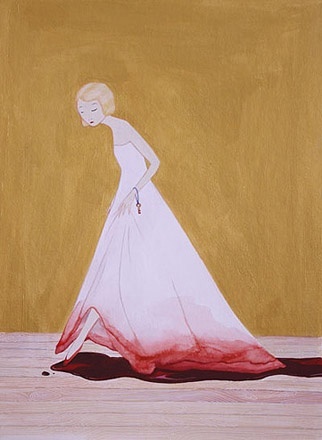 Be sure to check out her illustration of Angela Carter's The Tiger's Bride, too! 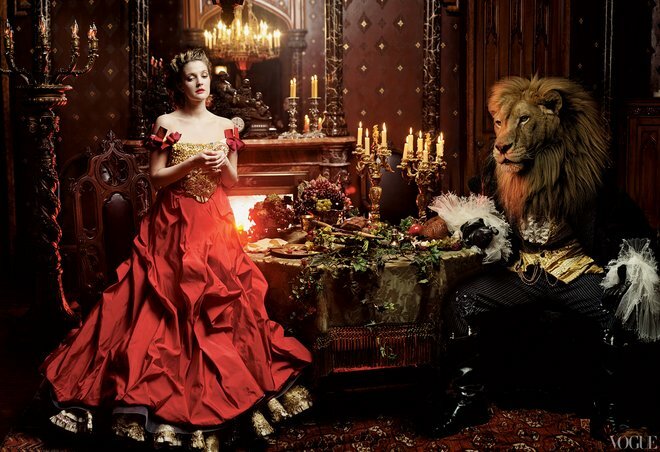 Above, Emily chose to portray the Beast as a lion, and despite the fact that most classic versions of the tale don't specify a certain animal, I feel like the lion has become a more trendy form for the Beast to take lately. 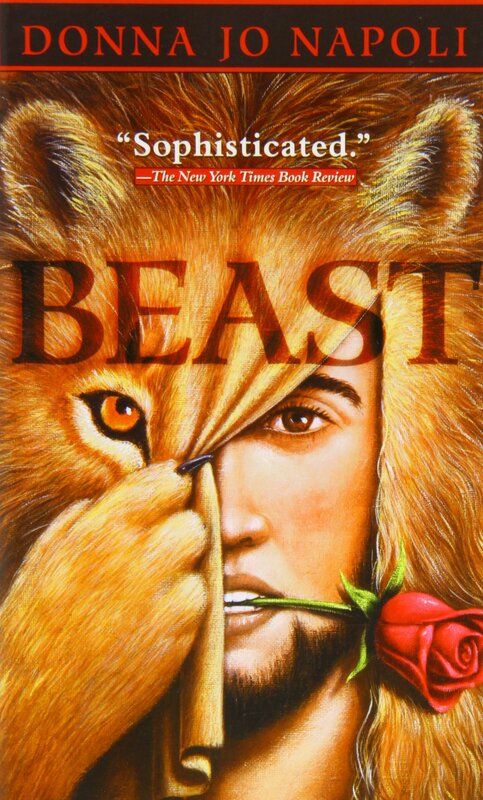 Donna Jo Napoli's novel "Beast"
I'm sure there are many others (feel free to share in the comments!). Traditional Western fairy tales were much more likely to feature bears or wolves, dangerous animals that people were familiar with, so it's interesting that we've been more interested in the exotic lion recently. (I still have yet to find anyone attempt to illustrate the Beast as described by Villeneuve-with scales that clanked and an elephant's trunk). "Lion is a symbol of strength, courage and royal and proud thinking. Lion in a dream is seen usually by those who are really freed from prejudices that prevent many people from doing what they like. 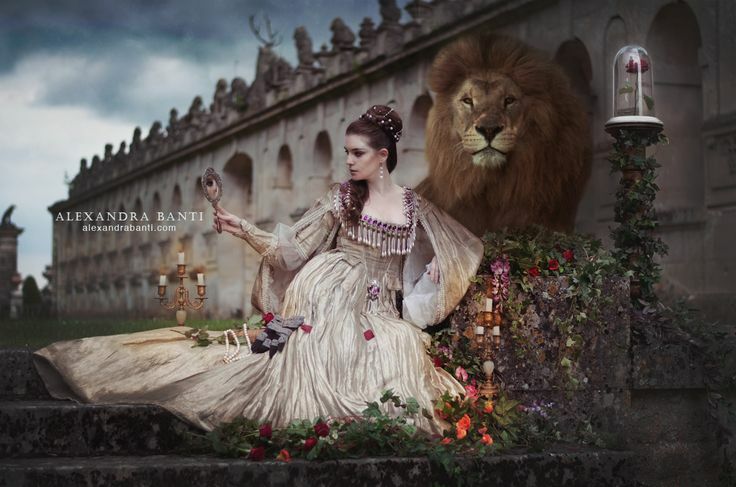 A Lion, which is seen in a dream of a single girl, means that she will meet her life partner, who will completely take under control everything in their relations. Even such situation is possible when the life of the girl will be subordinated to this man. 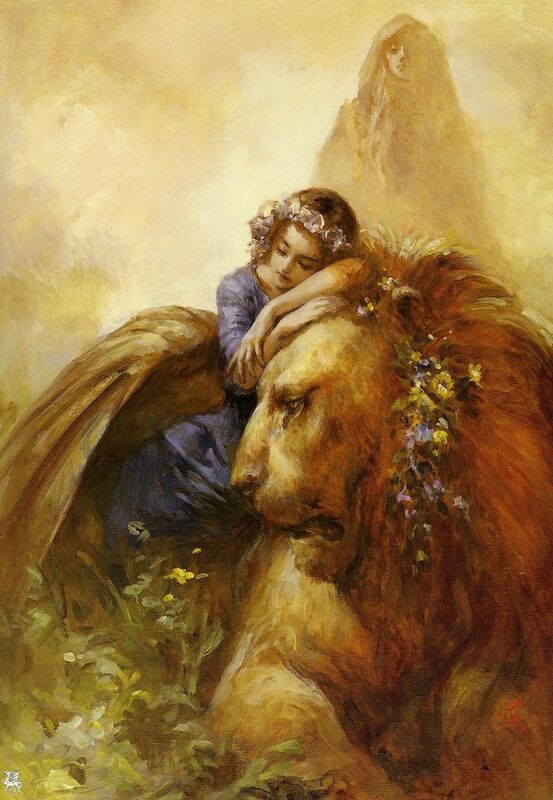 Therefore it is necessary to know what lion means in the particular dream." 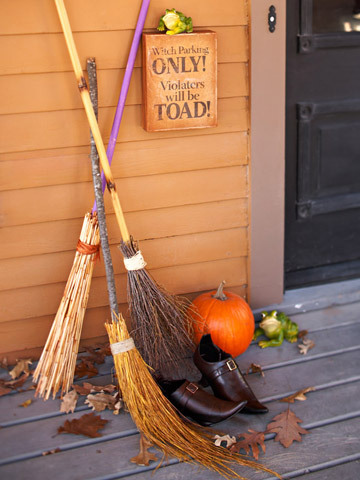 Today I'm posting over at The Willow Web as part of Amy's Halloween series! 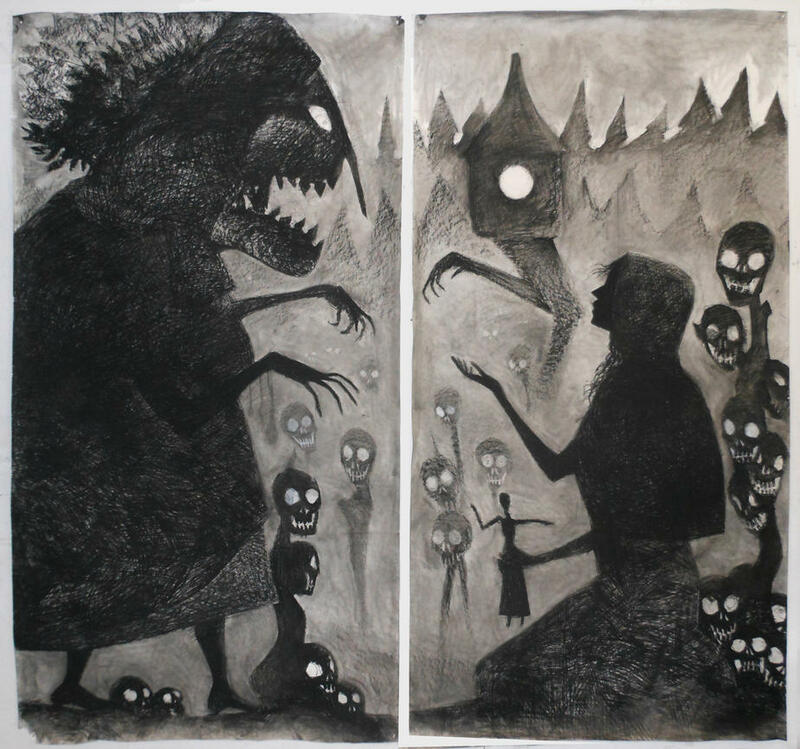 Hop on over and join the discussion about the ways that modern parents still use folklore to motivate their children to behave-whether threatening monsters who will punish or benevolent characters who reward. 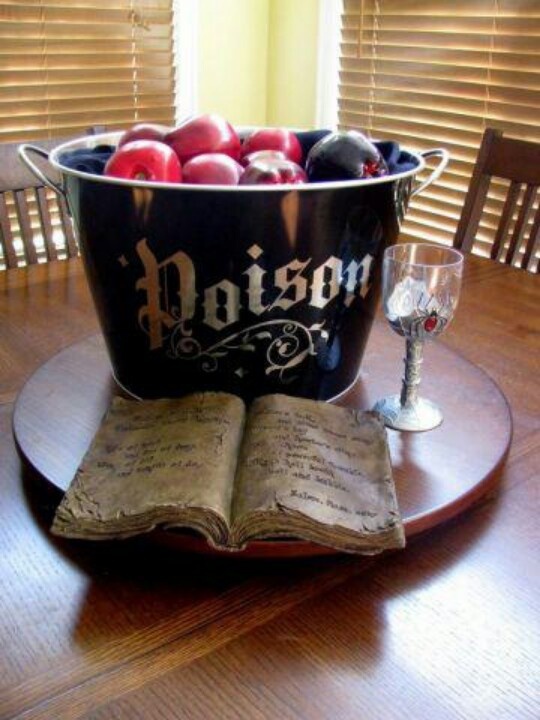 We'd love to hear from you-what supernatural creatures did your parents threaten you with? What do you think of using folklore in parenting? I really haven't looked into the tale "Three Little Pigs" much before-it's not one of those folktales you see people analyzing and discussing, but I was reminded of the story by the new board game "Little Pig" (be sure to recommend other fairy tale characters to be a part of the game if you haven't already!). 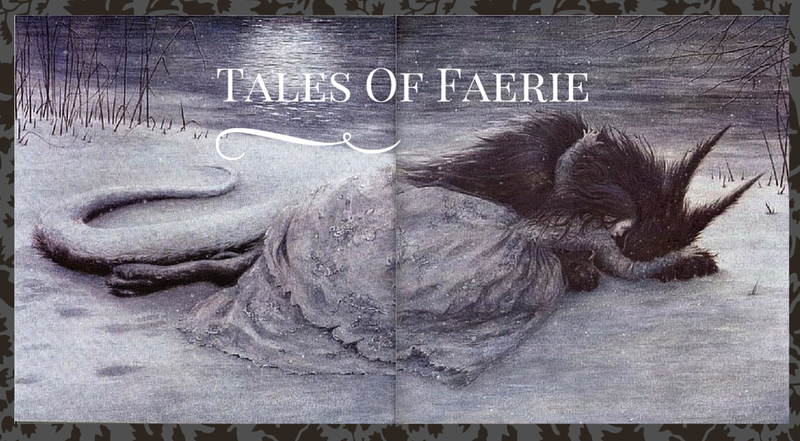 The classic story as we know it is an English tale, but similar tales exist around the world. I forgot how dark it is-my memories of the tale involve a story in which the first two pigs, once their house has blown down, runs to the house of the next pig, where they all end up safely inside the brick house. 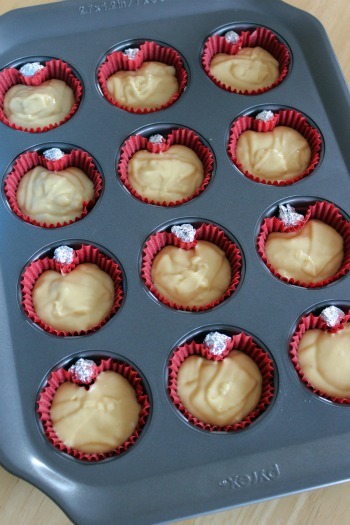 But in the folktale, the first two get eaten. Also, the wolf doesn't stop when he finds he can't blow the brick house down, but continues to invite the pig out to get him outside of the house. 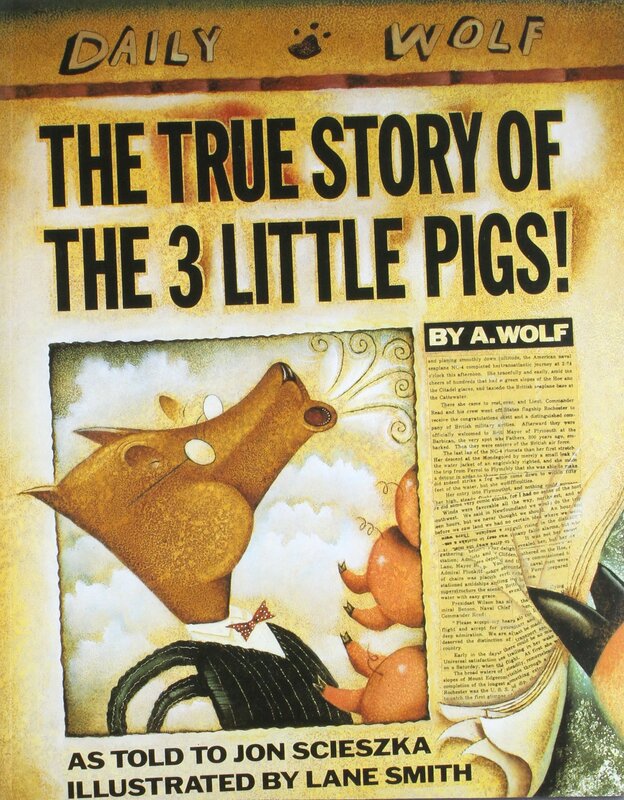 The third pig is smart, and avoids the wolf, but the wolf is cunning as well and learns to anticipate the pig's moves...the story doesn't end till the wolf comes down the chimney and into a boiling pot of water, where the pig eats him up. The Awful Fate of Mr. Wolf is an African-American tale included in Joel Chandler Harris' Uncle Remus stories. I'm mostly familiar with the characters of Brer Rabbit and Brer Wolf as they appear in the Disney Parks ride "Splash Mountain". This version has the wolf pitted against rabbits rather than pigs, but with a similar plot line-Brer Rabbit keeps building different houses that get destroyed, and each time one of his own children is taken. Finally, one day when the wolf is running away from a pack of dogs, Brer Rabbit is able to pretend he is protecting him when he is really cooking him alive in front of his children, and they later feast on him with their neighbors. The story ends, "And if you go to Brer Rabbit's house right now, I don't know but what you'll find Brer Wolf's hide hanging in the back porch, and all because he was so busy with other folks' doings." The Story of the Pigs is another Harris/Uncle Remus tale. In this one, although the pigs do build houses out of different materials, the materials don't matter, because the wolf tricks all of them into opening the door for him, except the last pig (this time there were five pig siblings, and the Runt was the smartest). In How Come Pigs Can See the Wind, a tale from North Carolina, the wolf dresses up like the human pig owner. When the mother pig still won't release the pigs to him, he gets Satan to blow down the house for him. The story doesn't actually say whether or not the house was blown down or if the wolf got the pigs, but when the mother pig saw Satan's breath blowing, from then on pigs were able to see the wind, and get scared. These stories from Virginia are a mix of elements from the other stories, but I find it ironic that one of the collectors of the stories is named Bacon. I saw this story referenced on Multicolored Diary and it piqued my interest. 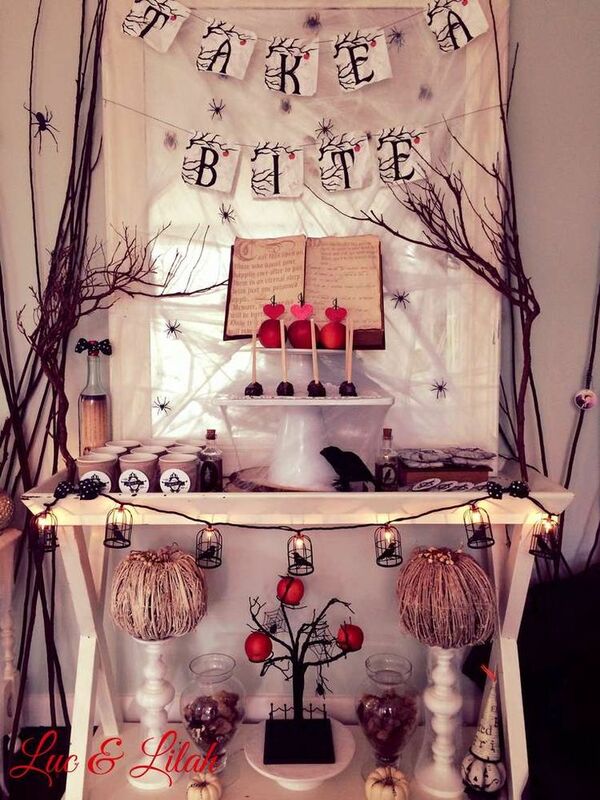 What better time of year to be telling pumpkin-themed stories? 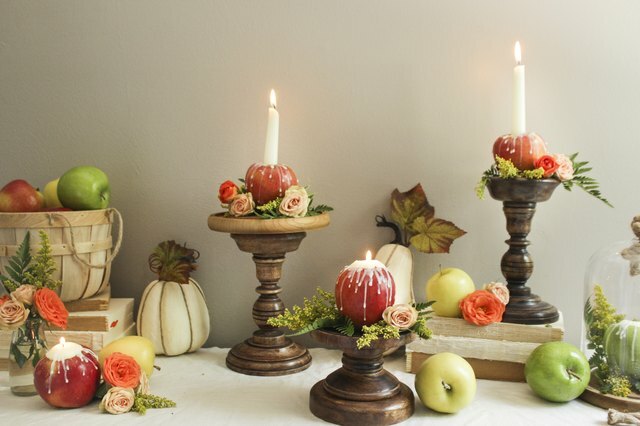 Like Cinderella, the Pumpkin Girl must be identified by an object that fits only her-a ring. Only in this tale, it's not a commentary on tiny size being ideal, but simply the fact that the Pumpkin Girl is unique. 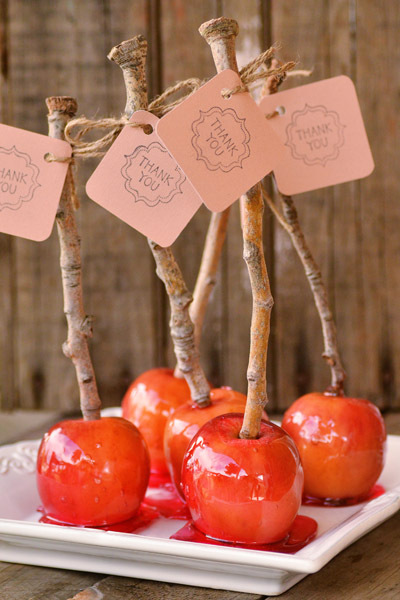 Some girls tried to starve themselves to get their fingers the right size, but others tried to fatten themselves up. Murad, the rich merchant's son, has an advantage in that he saw a beautiful girl come out of the pumpkin and reenter, so he knows there's a secret this Pumpkin Girl has. Yet, he is not entirely selfish. His bride does not transform right after the wedding. In fact, he suffered some of the same mockery of the villagers once he declared his intentions to wed a pumpkin. After the wedding, he "took his pumpkin bride far away where he cared for her and never allowed anyone to laugh at her." I love this idea that, yes it's love that set her free, but not a one time love showed just by a proposal-he showed steadfast love over time and it was that love that set her free. 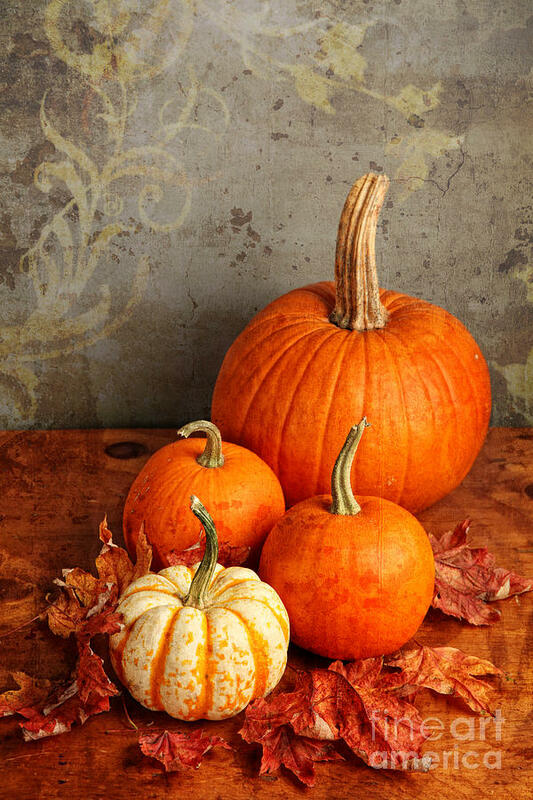 Image from here- to accompany the folktale "The Singing Pumpkin"
Read the whole tale here! This website also includes a family activity to go with the stories, this one is making pumpkin chips!